The Wisconsin Builders Foundation is the charitable arm of the WBA, committed to improving housing in Wisconsin by promoting the industry to qualified students and offering continued education to our members. We believe that better builders create better homes, leading to a better Wisconsin. Help us inspire current and future professionals by donating to the WB Foundation today. To be the philanthropic arm of the Wisconsin Builders Association by offering training, scholarships, and charitable resources to promote residential construction in Wisconsin. To advance Wisconsin's residential construction by providing training, education, and a high ethical standard to the housing. Event sponsorships and corporate sponsorships are also available. We will begin accepting applications for 2019 WB Foundation scholarships and matching grant scholarships on February 1st, 2019. Special thanks to our 2018 Foundation Scholarship sponsors, Tim O'Brien Homes & James Craig Builders. For those seeking scholarship funds outside of WBA local associations, or where local association programs do not exist. To be paired with WBA local association scholarships. 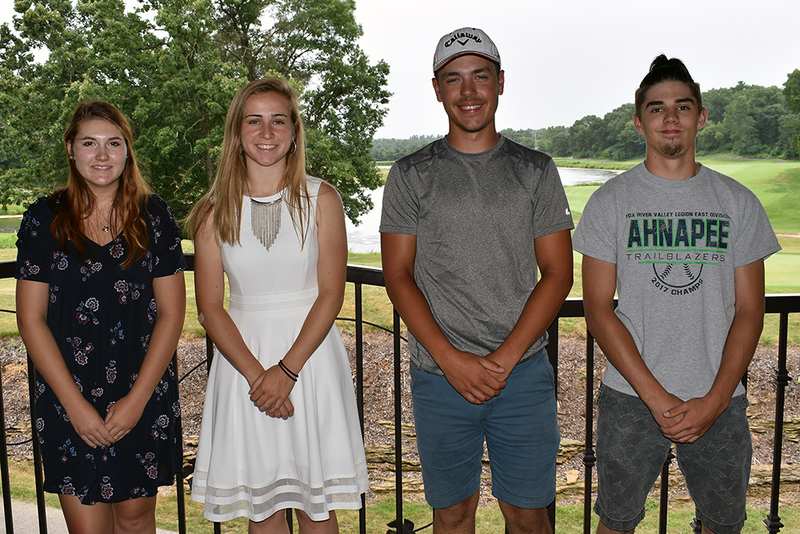 Click here to read press release on 2018 WB Foundation scholarship recipients. The WB Foundation supports continuing education opportunities for tradespersons through its partnership with Home Builders university that provides WI DCQ-approved online courses. The Foundation also partners with Seventhwave to host the Better Buildings: Better Business (B4) Conference annually. Check out Wisconsin TechConnect, a statewide online employment information system for recruiting Wisconsin Technical College System (WTCS) students and graduates for all types of employment. Questions about the WB Foundation? Contact us.